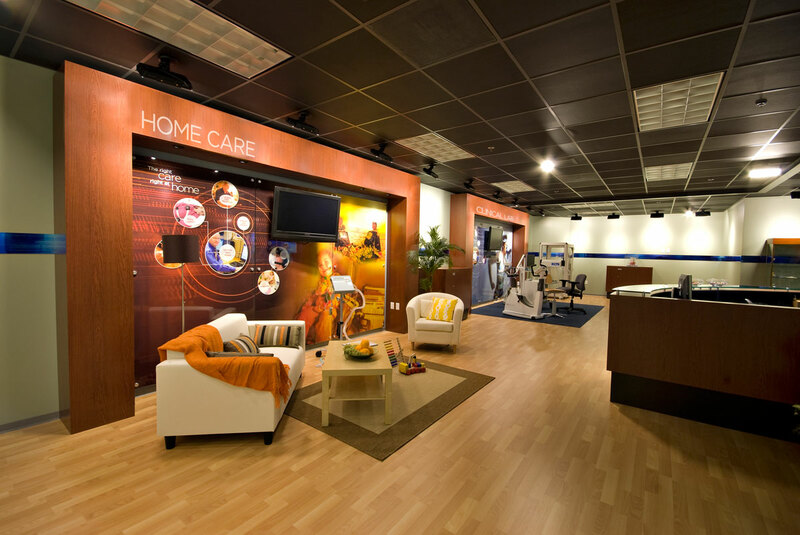 The client wanted a way to demonstrate and sell their specialized medical products and services to their potential clients visiting the San Diego facility. 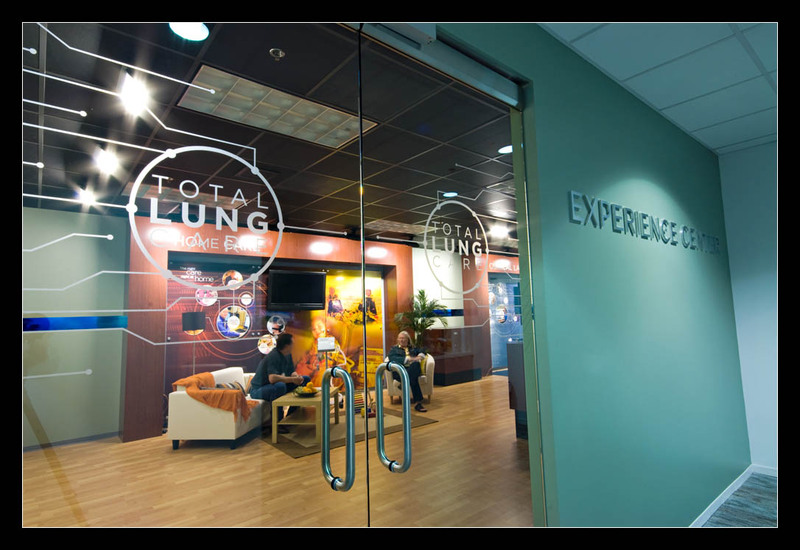 An existing 1,100’ square foot space in their building was transformed into a custom “experiential” space where potential customers could interact with the equipment and products in a comfortable and informative setting. By changing out the flooring, ceiling, wall finishes, lighting and entrance doors, the environment was dramatically enhanced and changed from what was a typical bland vanilla office space. Adding architectural elements that defined areas and products allowed for focused but informal meetings to take place around the equipment. 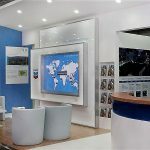 A central area for information and product collateral rounded out this highly functional on site environment design that leaves visitors with an in-depth brand experience.